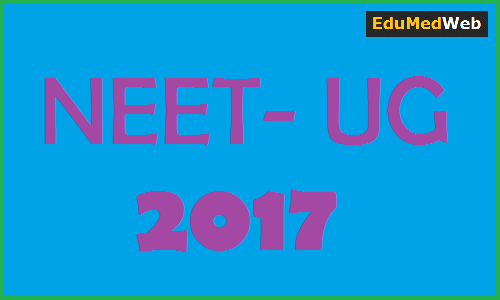 The CBSE NEET UG 2017 one time application correction window closes on March 12. All the candidates are advised to make changes (if required) in the application form on NEET official website. The details which can be corrected include identification identity. The details can be corrected by all those candidates who have filled up application form with IDs other than Aadhar, enrolment number and registration number which is issued by facilitation centre. While aspirants who have not added their application form with Aadhaar Card and the candidates with nationality as Foreign, OCI, PIO and NRI cannot edit their identification identity. Candidates can make corrections in certain other sections which include Identification, Date of Birth, Gender, State Code of Eligibility, Category, Disability Status, Medium and Examination Centre. Aspirants who have given Tripura either in their state of eligibility or of qualifying exam will be able to change their centre of examination to Agartala in case they have chosen Bengali as the medium of question paper.